The numbers should help you arrange the pieces. You can always click on the “original” button to see the photo. Please make sure to share this link around the web. Matt and Carol have created an absolutely stunning 75 gallon mixed reef tank. 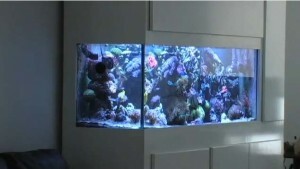 This video was shot under Actinic lighting and displays the amazing colors and diversity of this aquarium. 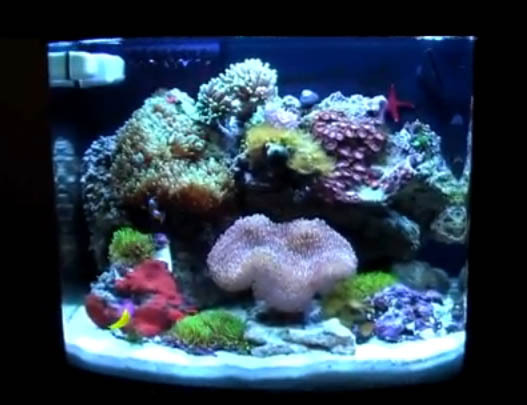 This aquarium was about a year old in this video, and every piece of SPS coral was grown from 1″ frags. 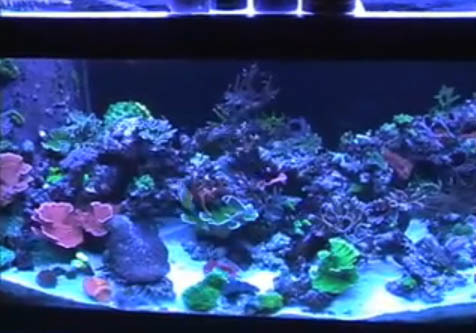 With so much focus placed nowadays on bigger reef tanks, it’s always impressive to see what some people can accomplish in a nano reef tank. Using a pretty basic all in one 12 gallon JBJ nano Cube, Francesco Donnici has put together a fantastic looking tank. 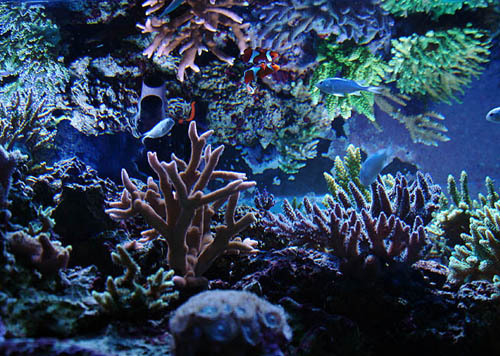 Simple aquascaping, and efficiently using every inch of the back compartments, has resulted in a thriving reef environment. This relatively straightforward approach will show you that sometimes less is more. 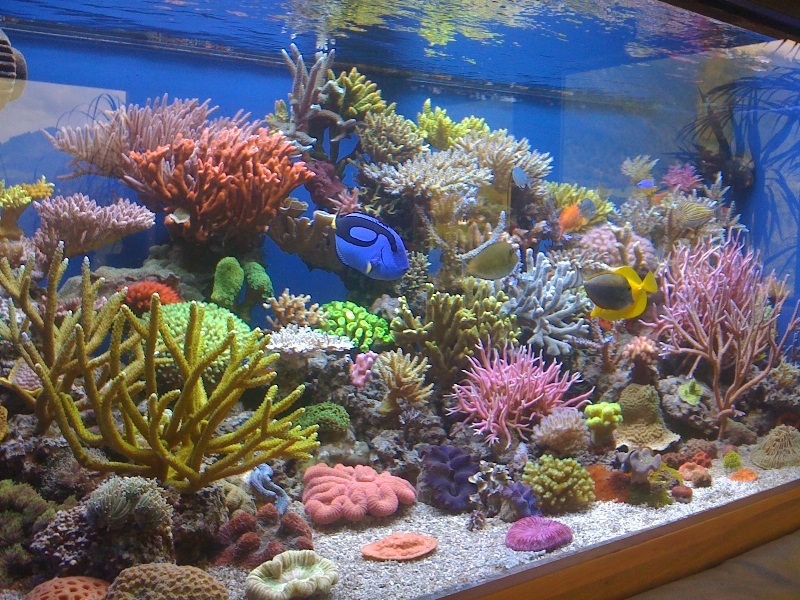 Aquarium started on April 3, 2009. 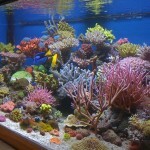 Tank description: 12 Gallons JBJ Nano Cube DX, 17 pounds of live rocks, 12 pounds of live sand,red sea reef salt, hydrometer, digital thermometer, aqueon heater, active carbon, ceramic rings, oceanic bio cube protein skimmer, test kit for: ammonia, nitrite, nitrate, pH, calcium and alkalinity ,2 buckets, extra heater, extra pump, extra thermometer for water preparation, tube feeder. 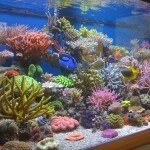 List of aquarium inhabitants: Fish: bi-color dotty backand ocallaris clown. Crustacean: cleaner shrimp. 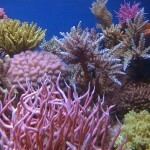 Invertebrates: red starfish, black turbo snails (4), bubble tip anemone. 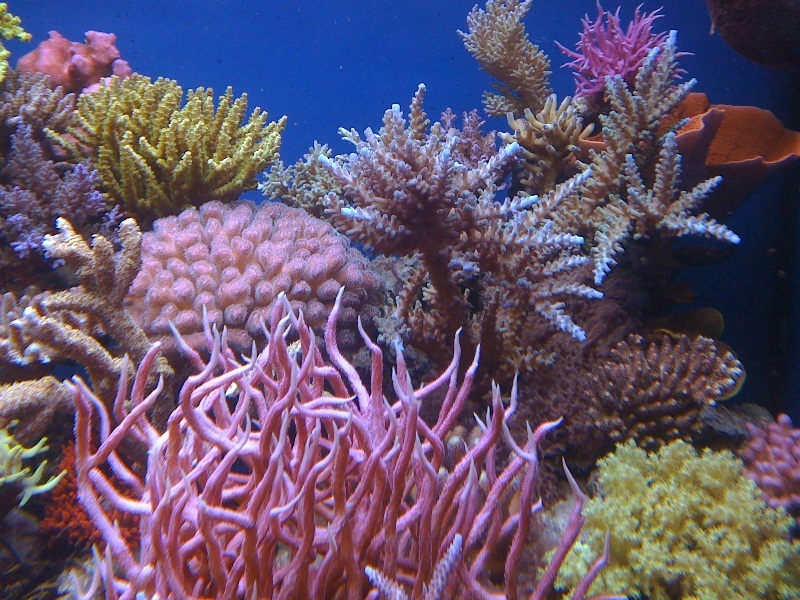 Corals: yellow polyp, green polyp, zoanthus, sarcophyton leather, bright red mushroom, green star polyps, metallic green torch coral,Xenia. ZeoVit has released the Fourth Dream Tank of the Quarter for 2010. 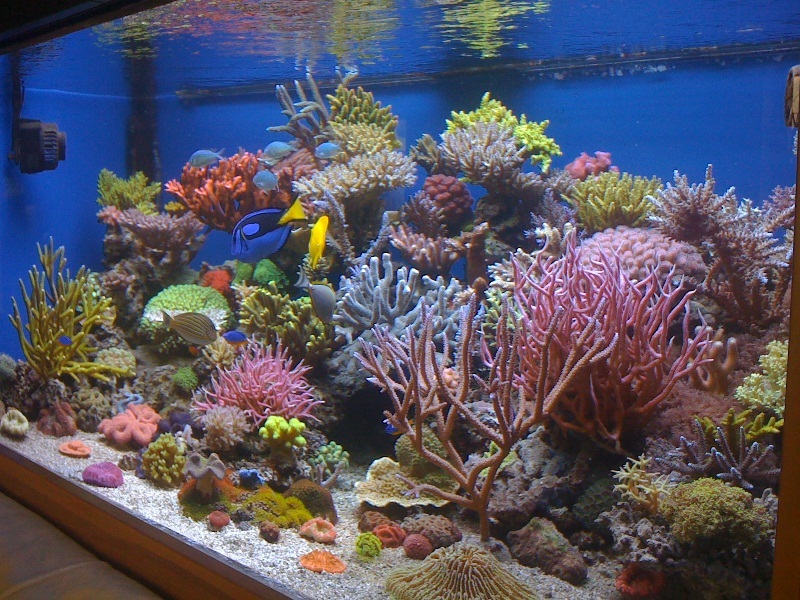 This amazing 275 gallon reef tank owned by Lionel Mahler is absolutely stunning. 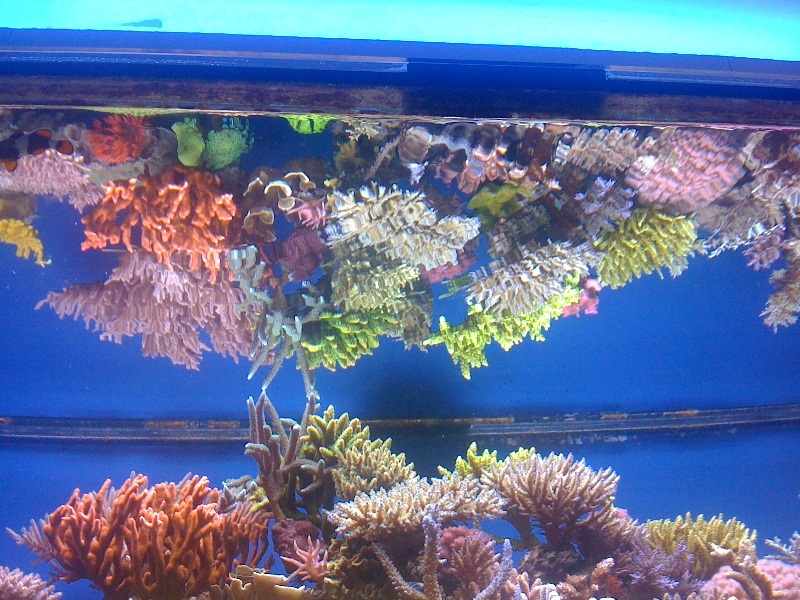 This beautiful reef tank uses T5s with a 10 hour photoperiod. We have added some of the info below, as well as a link to the complete thread. MORE EQUIPMENT SPECS with DETAILS BELOW. Every T5 bulb 10 hours from 11.00AM to 9.00PM. 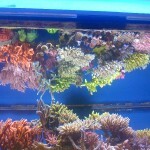 All can vary depending to the look of the corals.